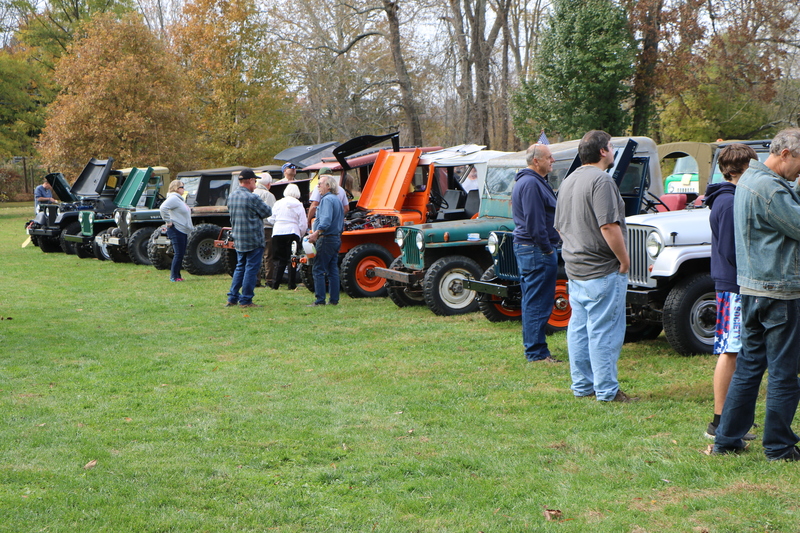 The Mason-Dixon Jeep Gathering is an annual event held at the Union Mills Homestead in Westminster, MD in October. 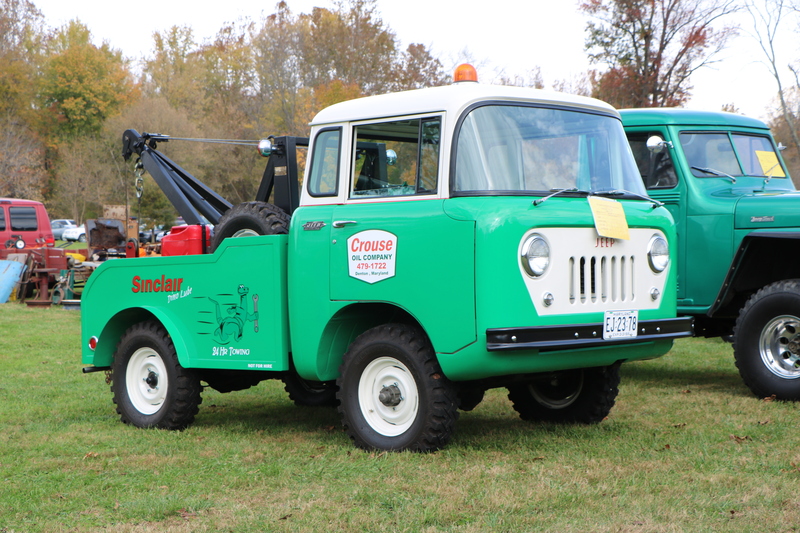 As you can guess by the title, it is all about Jeeps. 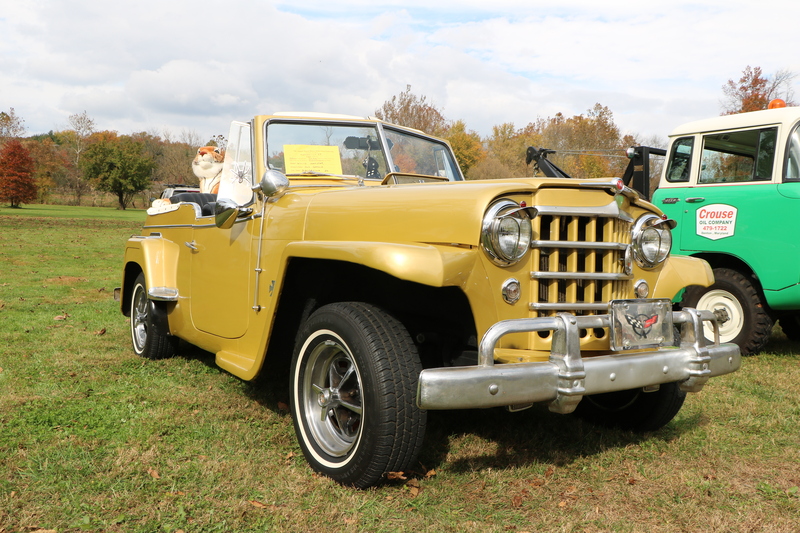 All types of jeeps will be there; MB jeeps, CJ-2A Jeeps, Cj-3A Jeeps, M38 Jeeps, M38A1 Jeeps, CJ-3B Jeeps, CJ-5, CJ-6 Jeeps, CJ-3A Jeeps, CJ-5A & 6A Jeeps ,CJ-5 & CJ-7 jeeps. 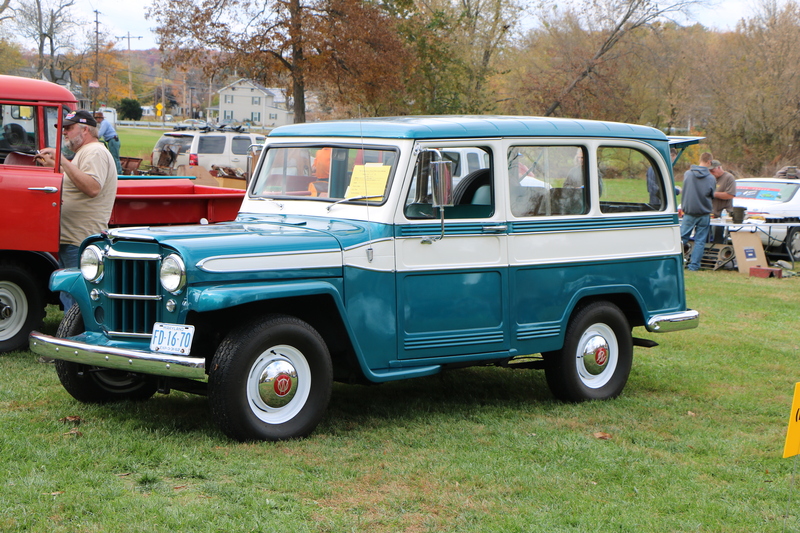 It is also everything Willys such as FCs, Jeepsters…etc. 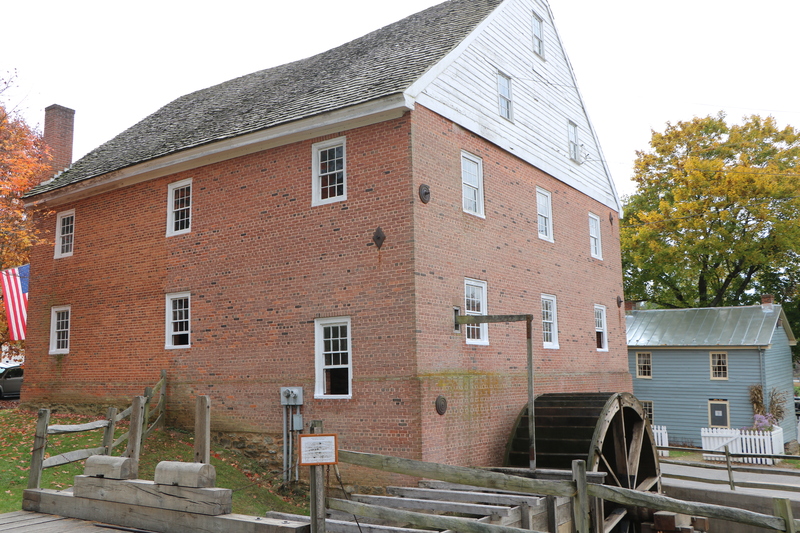 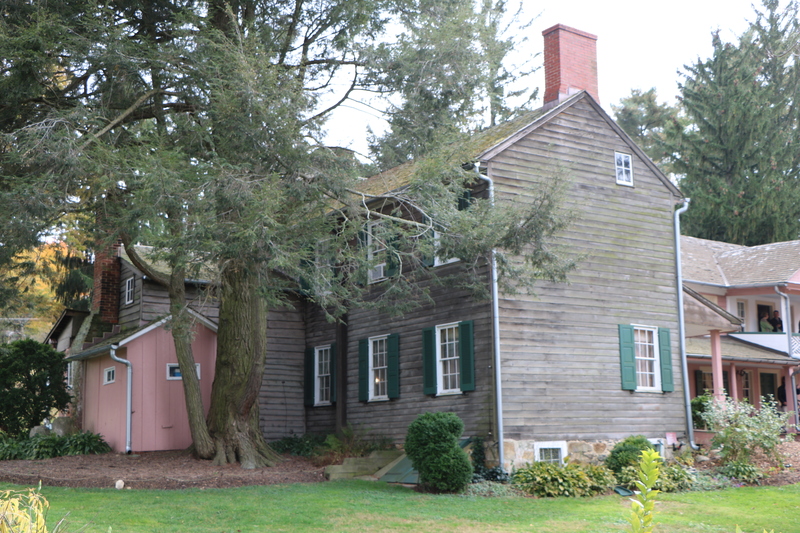 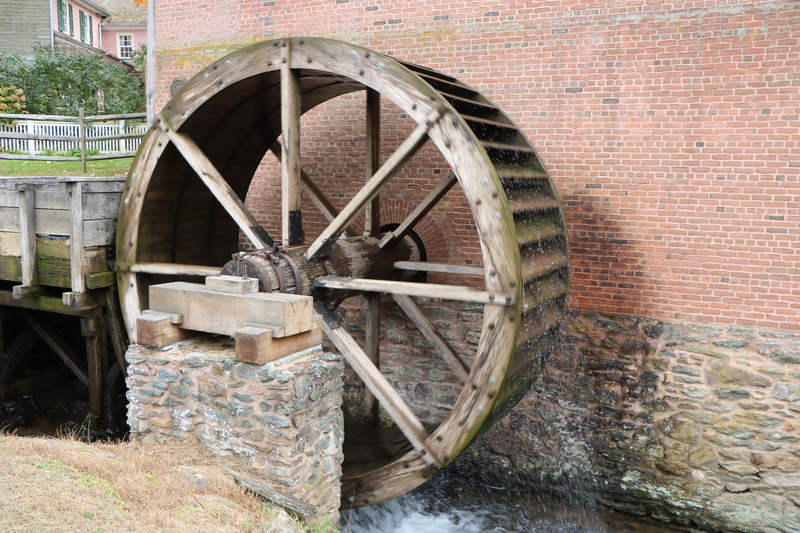 The show is from 10am-3pm and is located in a beautiful park next to the Historic Union Mills Homestead. 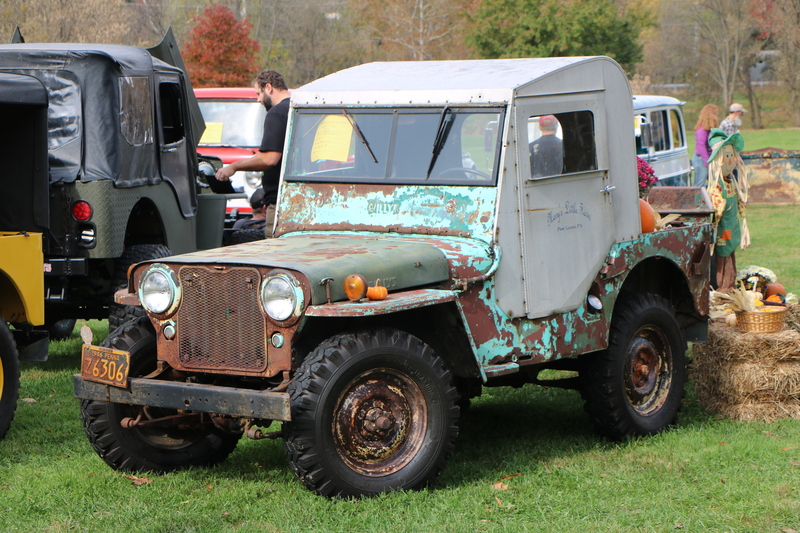 There is a great flea market area where you can find parts for all types of Willys products and even some whole jeep projects can be had. 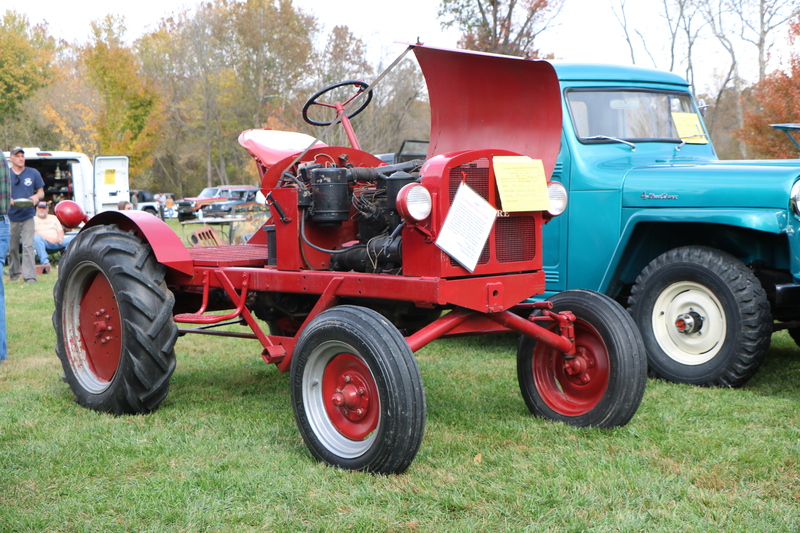 You can check our Calendar page to see which weekend in October it is.